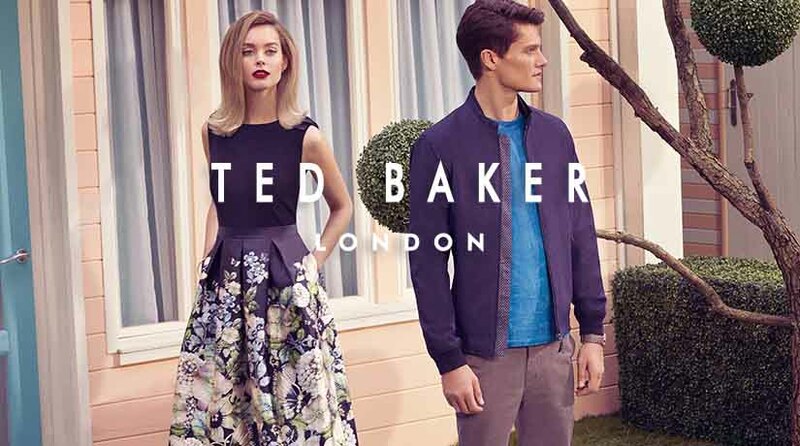 Ted Baker boss is too hands on say some staff unhappy with store founder’s hug culture! While I’m all for improving relations between the boardroom and shop floor I have a degree of sympathy with staff employed by the Ted Baker fashion group. Apparently, there is a culture of “forced hugging” by the firm’s founder and boss, which some staff are demanding be ended. They feel so strongly that a petition has been launched by an employee, who reckons that founder Ray Kelvin’s behaviour is inappropriate. To put it bluntly, the 62-year-old is no stud muffin and some will view the shop owner a bit past his own sell-by date. While I don’t wish to sound ageist, with the advent of the #MeToo campaign, it would probably be a wise decision if Human Resources advised Mr Kelvin to take a more hands-off approach when meeting and greet shareholders, investors, suppliers, partners and shop floor staff. The company, which is due to publish its trading update this week, argues that hugs are “part of Ted Baker’s culture, but are absolutely not insisted upon”. Sorry, but this is the 21st century and what may have been acceptable when the firm opened its first shop in Glasgow 30 years ago is no longer appropriate in 2018. Will anyone take notice? Let’s hope so as another complaint made in the petition, launched on the workplace site Organise, is that previous complaints have so far been ignored! Ted Baker, named after a fictitious alter ego of Kelvin, has 544 outlets worldwide making the founder worth half a billion pounds today. If he really wants to keep his workforce happy, I reckon the best way to show appreciation is through the pay-packet.